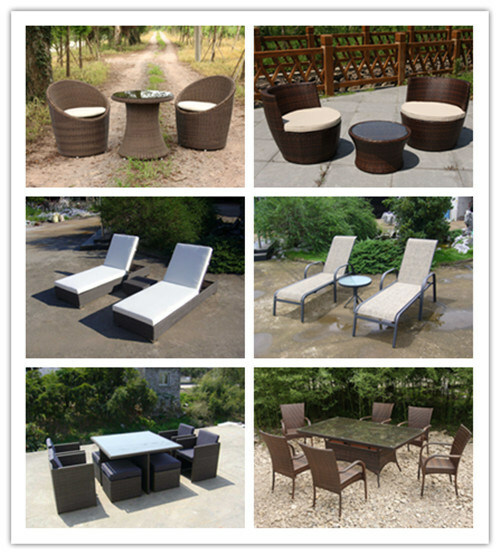 PEÂ RattanÂ outdoorÂ FurnitureÂ Applicable;inÂ variousÂ outdoorÂ andÂ indoorÂ sites. 1.Â Normally,Â theÂ MOQÂ isÂ aÂ 40HQÂ container.Â And,Â itÂ isÂ acceptableÂ toÂ mixÂ loadingÂ withÂ 2-3Â modelsÂ inÂ aÂ container. 2.Â TheÂ MOQÂ forÂ eachÂ modelÂ isÂ 1-20Â sets. 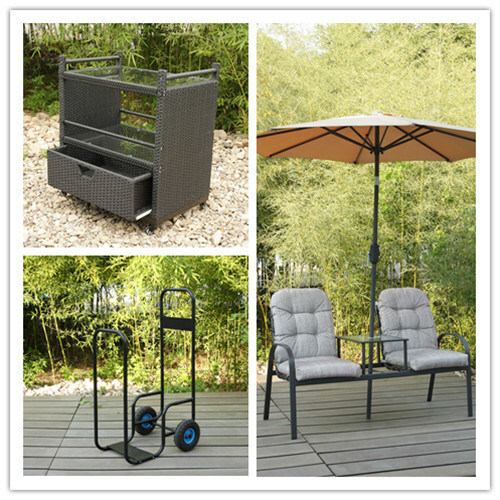 3.Â WeÂ canÂ acceptÂ smallerÂ orderÂ quantity.Â But,Â itÂ willÂ increaseÂ theÂ productionÂ cost.Â So,Â theÂ priceÂ willÂ beÂ higher. 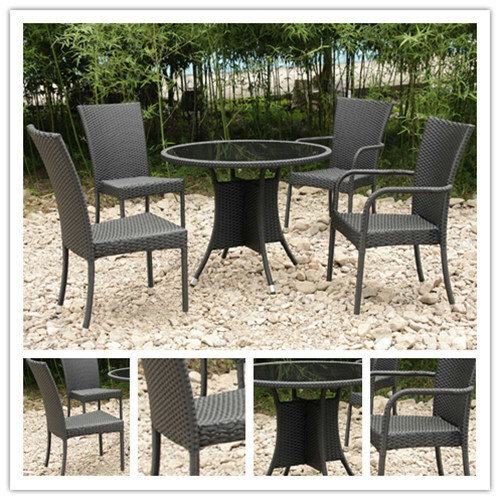 OurÂ companyÂ isÂ aÂ professionalÂ manufacturerÂ andÂ exporterÂ companyÂ engagedÂ inÂ theÂ design,Â production,Â andÂ salesÂ ofÂ furniture,Â leisureÂ productsÂ sinceÂ 2001. WeÂ haveÂ ourÂ ownÂ producingÂ baseÂ withÂ ISO9001Â certifiedÂ andÂ underÂ strictÂ qualityÂ controlÂ accordingÂ toÂ theÂ BIFMAÂ andÂ ENÂ standard.Â SoÂ ourÂ productsÂ areÂ veryÂ popularÂ inÂ NorthÂ America,Â SouthÂ America,Â Europe,Â Australia,Â MiddleÂ East,Â Etc. 1.PleaseÂ contactÂ usÂ forÂ askingÂ ourÂ catalogues. 2.SelectÂ modelsÂ soÂ thatÂ weÂ willÂ sendÂ priceÂ quotationÂ toÂ you. 3.ConfirmÂ models,Â color,Â shippingÂ marksÂ andÂ relatedÂ details,Â thenÂ weÂ willÂ sendÂ PIÂ toÂ you. 4.PayÂ 30%Â depositÂ byÂ T/TÂ beforeÂ production. 5.ProductionÂ started.Â WeÂ willÂ keepÂ youÂ informedÂ ofÂ goodsÂ status. 6.WillÂ checkÂ goodsÂ andÂ takeÂ photosÂ ofÂ goodsÂ checkingÂ toÂ you. 7.SendÂ 70%Â balanceÂ paymentÂ toÂ us. 8.BookÂ shipmentÂ andÂ loadÂ theÂ goods.Â WillÂ sendÂ youÂ loadingÂ photos.